Training material, audio-visual recording is used as constructive instruction and feedback and a certificate is issued on completion. Morning muffins, lunch and refreshments will be served. The fee includes a training manual and audio-visual feedback throughout the training. A certificate on completion of the programme is issued. Prepare physically and emotionally as well as intellectually. Start at your best, like an athlete, rehearse the opening sequence. Prepare for speech not print, use the immediacy of language not “literature”. Research – ask the right questions. Who is the audience, what do they want to know, what do you want them to remember? Bullet points – know what you want to say, not the words you are going to use. The delivery should have a sense of spontaneity. Have three main points – create a narrative line. Talk to, not at your audience – talk as if to one person and move them around the audience. Audience engagement and involvement – energy, vocal variety and vocal and facial expression are essential. Fill the space with your energy and presence -imagine the room is 50% bigger than it actually is. Timing – less is more! Edit rather than add! Style and substance – aim for a balance between the content and your personality. People remember information because of the person who told them! Watch an advert in the making! 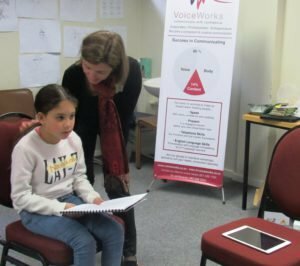 VoiceWorks got together with the wonderful team at Kingfisher FM radio station in Port Elizabeth to make our radio advert, which was aired during the month of July. 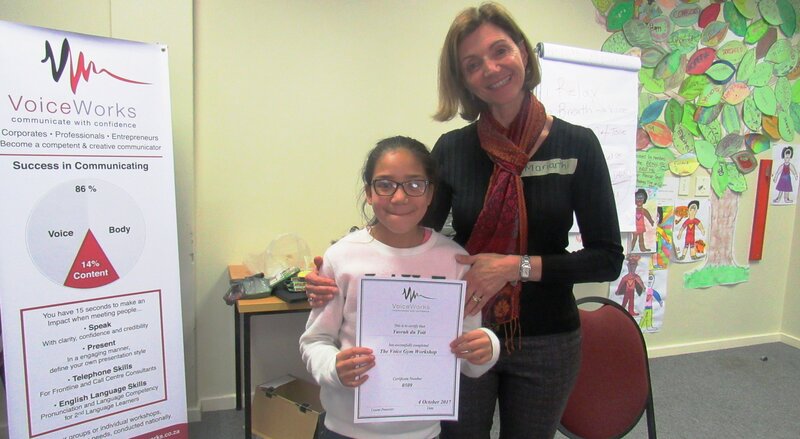 Our very own Port Elizabeth facilitator Anabel Stindt provided the lovely voice for the advert and had a fantastic experience in the studio recording it. THANK YOU ANDILE AND TANIA FROM KINGFISHER FM, WHAT A FANTASTIC COLLABORATION! 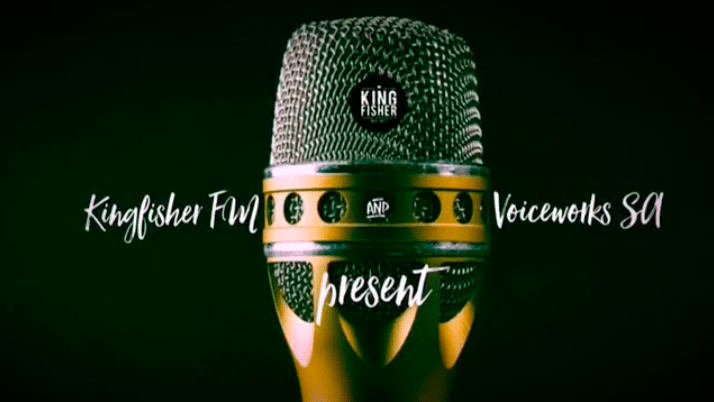 We’re so looking forward to our next adventure with Kingfisher FM when we start our Executive VoiceWorks Course with their radio presenters in September! Take a look at the behind the scenes making of our VoiceWork’s advert. The term Glossophobia comes from the Greek words “glossa” meaning “tougue or language” and “phobos” is the personification of fear in Greek mythology. 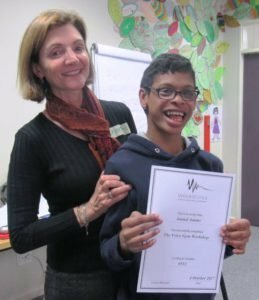 It’s estimated that 75% of people suffer from speech anxiety, making it one of the most common phobias that exist and along with other social fears, is thought to begin at around age 13. 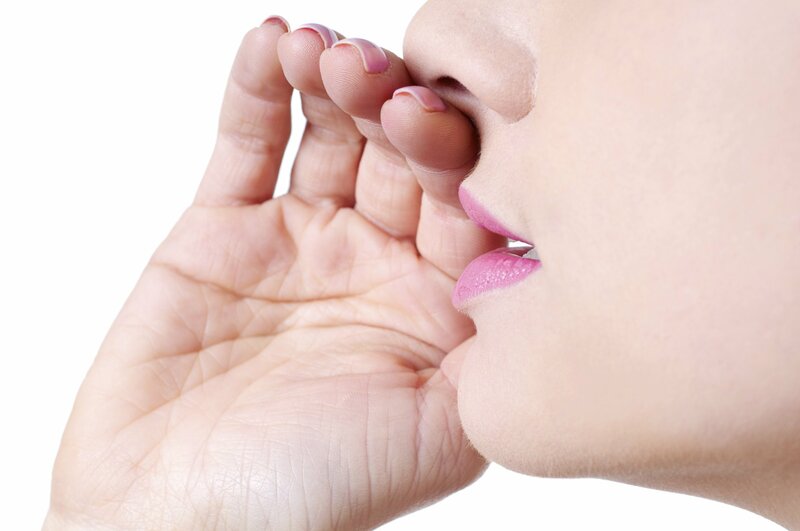 “According to most studies, people’s number one fear is public speaking. Number two is death. Death is number two. Does that sound right? This means to the average person, if you go to a funeral, you’re better off in the casket than doing the eulogy.” – Jerry Seinfeld. People who suffer from Glossophobia tend to freeze in front of any audience, even a couple of people. They find their mouth dries up, their voice is weak and their body starts shaking. They may even sweat, go red and feel their heart thumping rapidly. This fear may happen at school where a pupil prays that the teacher doesn’t call on him to answer a question. It can happen in the workplace where the employee experiences panic attacks at the thought of making a presentation to her superiors. It can happen at home where the jobseeker becomes emotionally distraught before going on a job interview. It can happen to actors, actresses and musicians who find shows and concerts extremely difficult. Others Beat Fear. So Can You. To inspire you in your quest to become an influential public speaker, here is a list of famous people who have made a successful living out of performing or speaking in front of thousands of people despite their deep-seated anxiety. Warren Buffett – Once a college student who was “terrified of getting up and saying [his] name,” Buffett was able to overcome his aversion to speaking in front of others by facing his fears head on. Mahatma Gandhi – During his student life, he suffered from frequent panic attacks. For years, the “the awful strain of public speaking” became a burden so great for Gandhi that he even avoided speaking at friendly get-togethers and dinner parties. Harrison Ford – It is hard to believe, watching a movie like Indiana Jones that Harrison Ford is scared of anything, but in his own words, “its people I’m scared of.” He suffers from anxiety and in particular, he has a fear of public speaking. The thought of speaking in public can leave us frozen with fear. It can also cause you to miss out on many academic, social, and career opportunities. 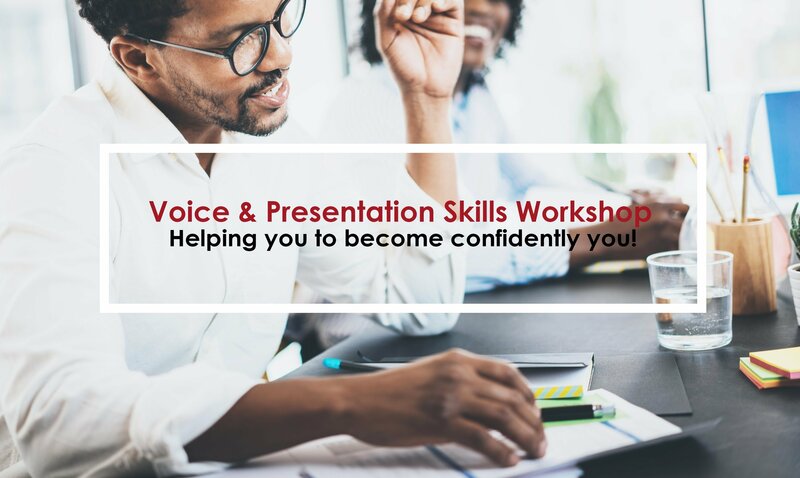 Don’t suffer this fearful phobia in silence; the team at VoiceWorks is passionate and motivated to help you conquer the fear of public speaking and open a whole new world of opportunity for you.